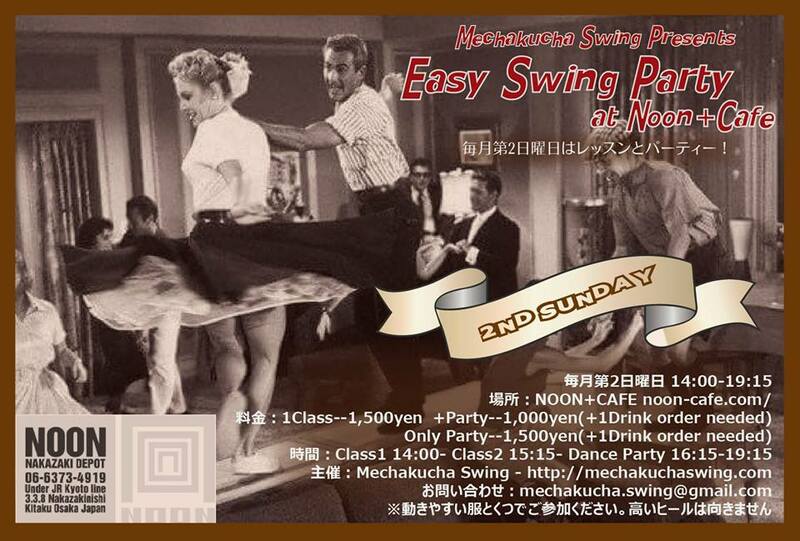 We’re having Easy Swing Party every 2nd Sunday of the month. Before the party, you can learn basic steps for Lindyhop(swing dance). Osaka swing dancers are SUPER friendly and nice crowd so, don’t hesitate to come by yourself! You can make friends quickly!! Due to venue’s situation, we will have this event on first Sat every month from March. 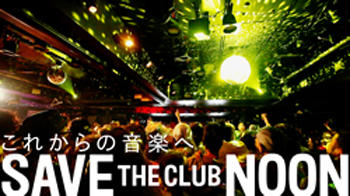 ※If you took classes, you can get discounted rate, 1000yen for the party. There are lots of hopping and jumping movements in Swing dancing so, please don’t put shoes with high heels.